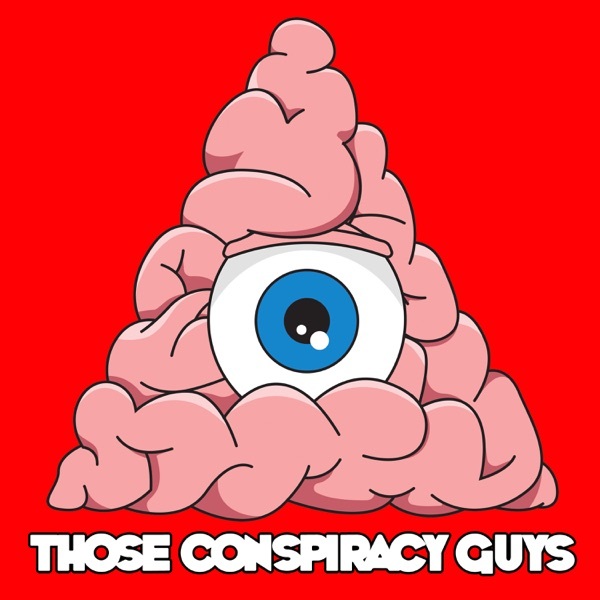 On this episode of Those Conspiracy Guys we don the Red Shield and crack the door on the vault that holds one of the biggest secrets in the world; the organisation that has control over everything we buy, sell, use and consume and we don't even truly know how it works; The Federal Reserve. Born of a turbulent financial climate in the years after the War of Independence, The Federal Reserve idea was one of stability and unity. The attempt by politicians and European bankers to consolidate the American banking businesses of the early 19th century in an effort to stabilise the dollar as currency was met with disdain by president and layman alike. After Andrew Jackson refused to use this system and led America to its first and only government budget surplus the War of 1812 and then the Civil War came and the economy needed an injection of funds to pay for the war effort. The North with its banking knowhow bamboozled the Western and Southern States were decimated at small banking businesses all went bankrupt trying to cover the debts and loans these banks held.After myriad financial crisis JP Morgan and his cohorts met at the famous Jekyll Island to draw up the plans for a more permanent and profitable solution. This Duck Hunt turned into the birth of the Fed and also of the shady banking practices that has kept the Fed so secret and the world economy reliant on the petrodollar. So join us co-conspiritors as we make a withdrawal from the bank of knowledge and reserve a spot in the den of vipers to listen to the tale of a usurers dream and a concept that has the world enslaved since one person wanted something of another; this time on Those Conspiracy Guys its the Federal Reserve. my absolute favorite podcast. brilliant.